As active community members, The Weaver Team provides today’s buyers and sellers with knowledge of the neighborhoods, schools, market conditions, zoning regulations and local economy. They work tirelessly to make each real estate transaction as efficient, stress-free and lucrative as possible. 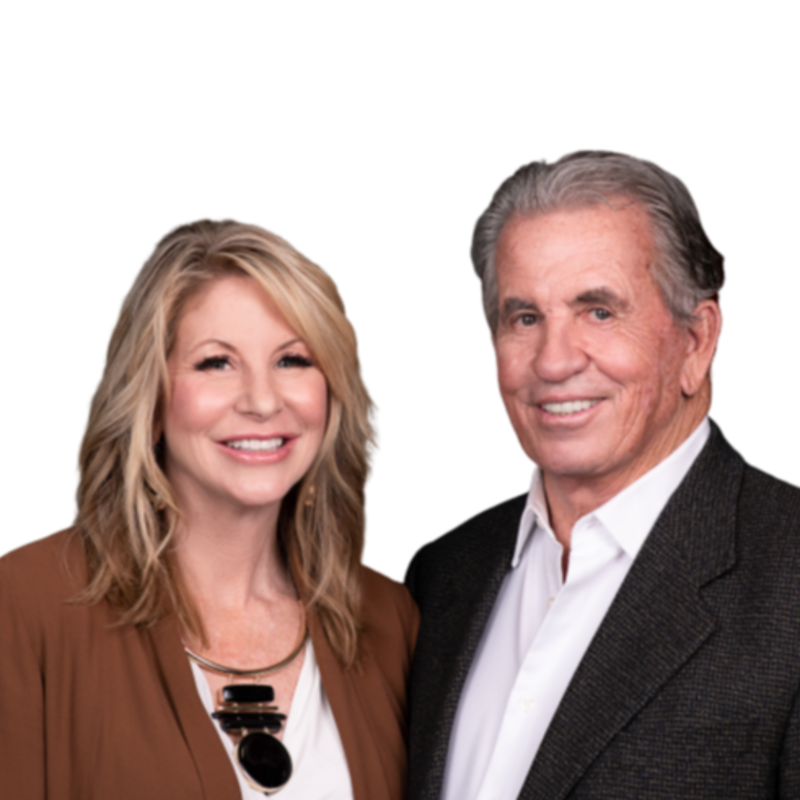 Whether it is finding a dream home, a vacation or retirement home, or investment property; being dedicated real estate professionals with financial planning experience, The Weaver Team has the experience to guide each client to real estate success. To ensure client satisfaction, The Weaver Team takes the time to get to know each client and his or her financial and real estate goals. Focusing holistically on those objectives, the team guides each client based on years in financial planning and wealth management. This heightened level of service includes coordinating every detail of the purchase or sale, and supporting clients throughout the process with cutting edge real estate technology and a thorough understanding of the changing laws. Buying or selling a home, vacation property, or investment real estate is typically one of the most significant transactions in people’s lives. It’s always meaningful financially, and often emotionally. The Weaver Team brings decades of financial industry experience to every real estate transaction, and measures its merit by the satisfaction of its clients. The team’s motto: Your happiness is our success! Lori and Norm are members of the Seattle Yacht Club, the Bellevue Club, and are active members of the community; including the PTSA at Newcastle Elementary. They live with their 10-year-old son who is heavily involved in soccer, ice hockey, lacrosse and basketball. 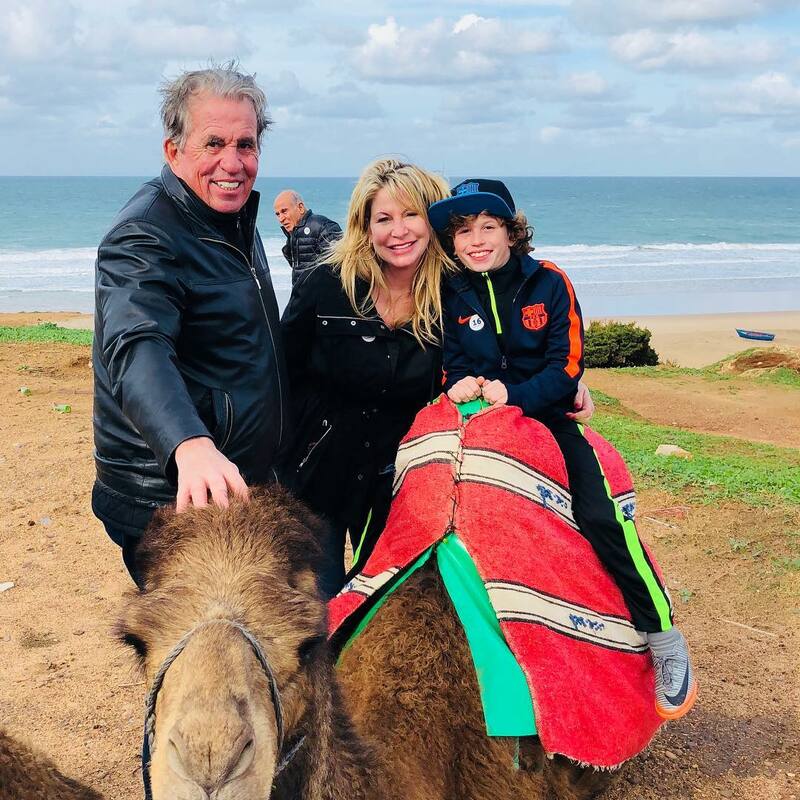 As a family they enjoy boating, golfing and travel (including camel riding in Morocco, among other exotic locales)!